Creative balloon decorations for parties and events. We provide balloon displays, balloon trees, helium gas hire. This gorgeous Gender Reveal Giant Confetti Balloon is the perfect way to reveal the gender of your baby! Reveal the gender of your baby with a bang, and a pretty flurry of pink or blue confetti! IF YOU REQUIRE URGENT DELIVERY OF ANY GOODS AT THE LONDON BALLOON SHOP (ie within 3 days), PLEASE EMAIL sales@thelondonballoonshop.com OR TELEPHONE 0800 298 0245 AND WE WILL TRY TO ACCOMMODATE YOUR NEEDS. PLEASE NOTE THIS WILL INCUR A DIFFERENT DELIVERY CHARGE. Order balloons online or phone The London Balloon Shop on 0800 298 0245 / 0207 328 6683, we will be happy to help! Our balloons are filled with helium. Helium canisters are available for hire, please phone to inquire & check availability. 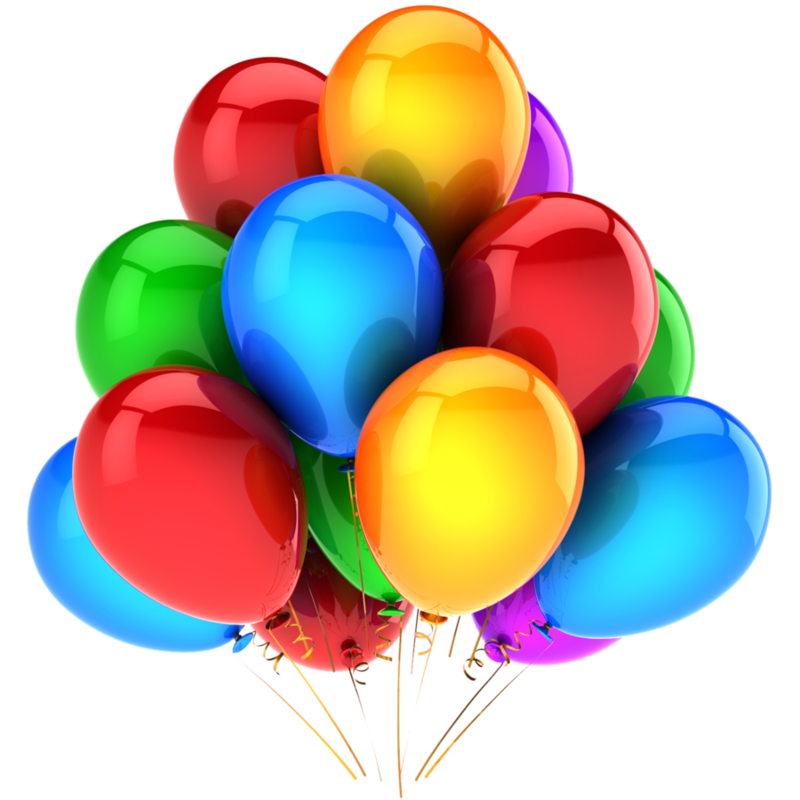 Helium is a safe, non-flammable gas that is lighter than air and safe for the environment. Please do not inhale the helium. When helium is inhaled, it fills the lungs, taking the place of the oxygen our lungs need. Our Qualatex latex balloons are made from 100% biodegradable, natural rubber. They will float for 18 to 48 hours, depending on the size. Latex balloons can also be treated with a balloon flight extender, so they can last longer. At The London Balloon shop we use HI-FLOAT, a patented liquid solution that dries inside latex helium-filled balloons to form a coating that helps hold in the helium. Latex balloons cannot be refilled. Latex balloons are usually delivered at the day of your event. Please specify delivery date and a time window (comments section), when ordering. Our Microfoil balloons will float for 5 to 14 days, depending on the size. If you would prefer long lasting balloons, please choose Number or Letter foil balloons, plain or printed foil balloons. Bubble balloons & Double-Bubble (balloon inside a balloon) are our longest lasting balloons. They are made of see-through stretchy plastic. These balloons are ideal for indoor and outdoor use. Bubble balloons are pop resistant, but not pop proof! Actual flying times will also depend on temperature and weather conditions. Helium balloons are affected by temperature. If they get rained on and start to droop – don’t worry, they will float again when dry. Cold will deflate mylar balloons, warmer temperatures will reinflate them. Balloons will be slightly underinflated during hot weather to keep them from bursting. Latex balloons become cloudy when exposed to temperature changes. Foil balloons can conduct electricity if they come into contact with power lines. Please make sure your foil balloons are always attached to a weight, and never release them. Please recycle balloons once used.